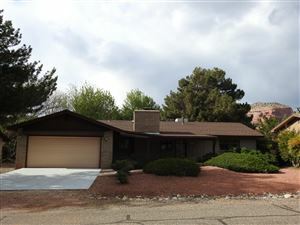 The Village Of Oak Creek, Sedona is a great place to look for homes for sale in Sedona AZ. The Village boasts 23 restaurants, and dozens of trailheads. The Village often gets overlooked when visiting Sedona. But for those of us that live here, it is the best place in the whole valley to call home. The newly revamped development The Collective of Sedona has brought a new vibrancy to The Village Of Oak Creek. It; blend of restaurants ,art galleries, wine tasting rooms, meeting rooms, and health spa have raised the bar and really made the Village an ideal area of Sedona to buy a home. 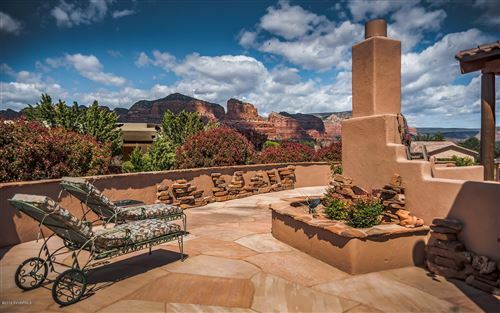 Are you searching for a golf course home in Sedona? The Village boasts three golf courses, all just minutes from each other. 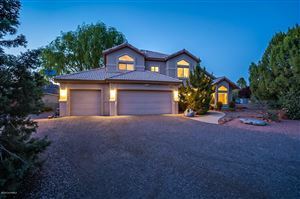 It is also just minutes from I-17 making commuting to Flagstaff for school or work, or a trip down south to Phoenix a breeze. Whether it is a town home, a condo, patio home, single family home, duplex or luxury estate the Village Of Oak Creek has it all.